Aberdeenshire gin firm Raven Gin is set to launch its first winter expression tomorrow. The new winter gin, Hrafn Gin, is the third expression to be created by the brand. Distilled in Aberdeenshire at Deeside Distillery, the 43% ABV spirit will be available to purchase online. 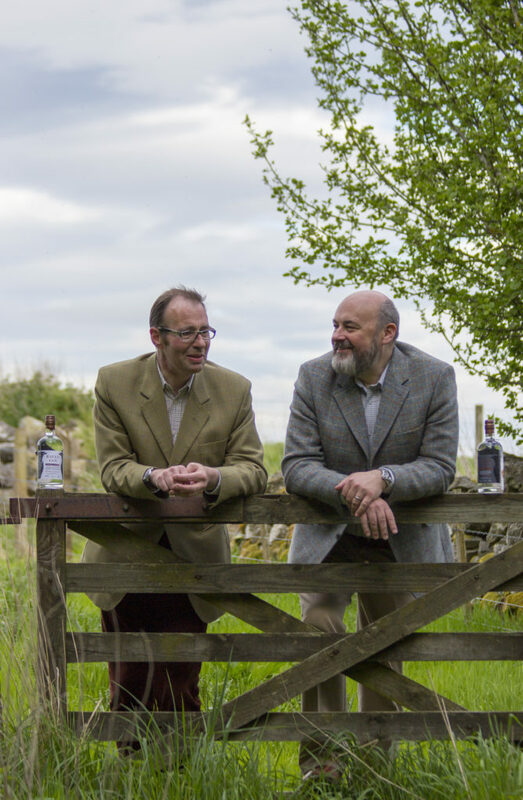 Retailing at £35 in 50cl bottles, the premium gin which has been created by brothers Peter and Callum Sim, will boast mandarin, myrrh and frankincense, nodding to the festive period. Pronounced Ra-vn, meaning raven in Old Norse, the sweet and smoothly spiced expression will feature a number of rare botanicals including Royal Green Hojari Frankincense from Dhofar in Oman. 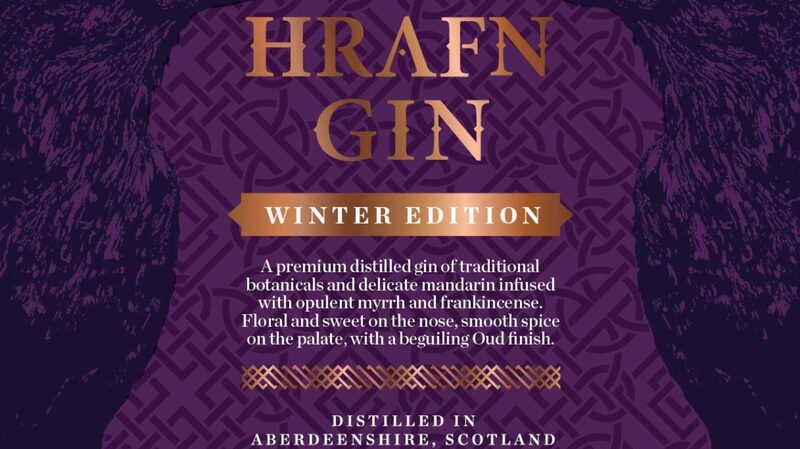 Co-owner, Peter Sim, said: “Hrafn Gin winter edition is a festive gin with a pedigree. We have taken the holy trinity of gifts: gold, frankincense and myrrh, and infused them with the award-winning fragrance and taste of our Thought & Memory Gin. 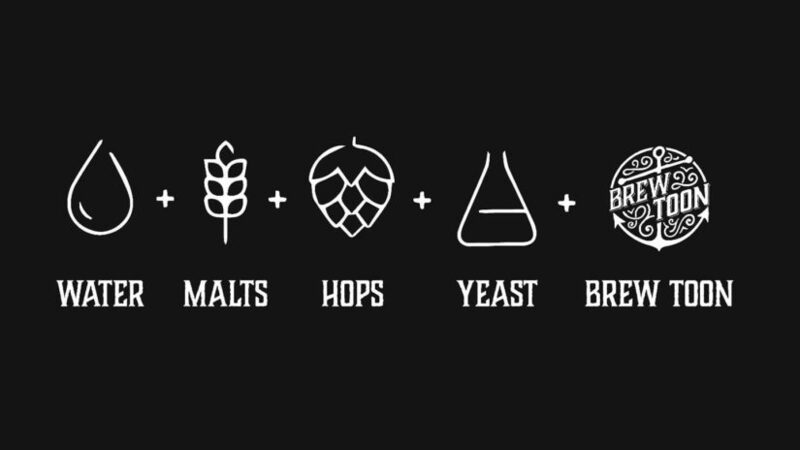 The resulting spirit is a homage to earlier gins from the age of alchemy. 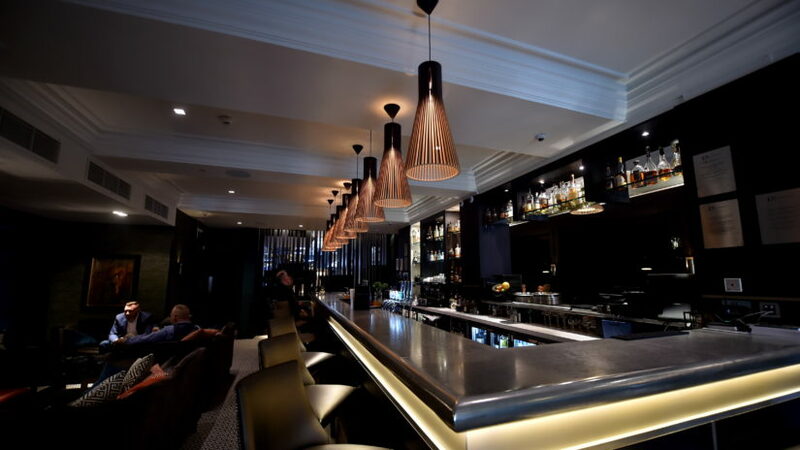 Raven Gin will be exhibiting at the AFFA Fine Cheese and Wine event this weekend at the DoubleTree by Hilton Hotel Aberdeen Treetops tomorrow and Saturday. 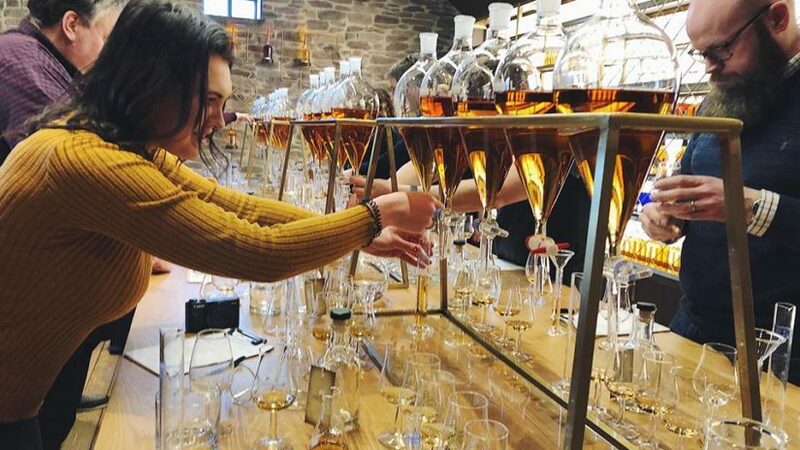 This will be the first time the public will be able to sample and buy the gin.